Are you willing to find a job position in Ontario? This is your chance! 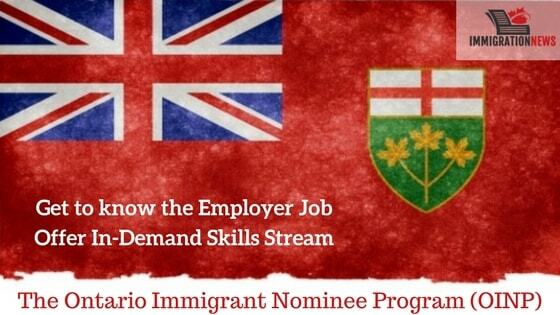 The Ontario Immigrant Nominee Program (OINP) has just launched the Employer Job Offer In-Demand Skills Stream to supply the province labour needs. 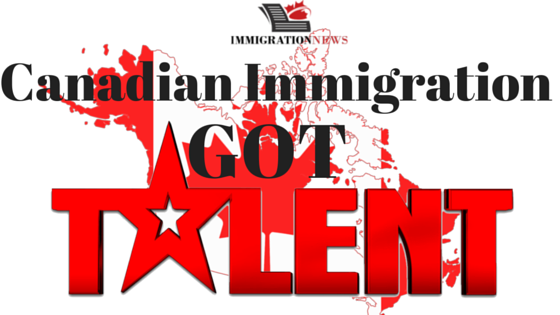 This sub-category is aligned with Canada’s Express Entry immigration selection system. 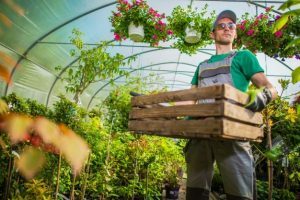 This Employer Job Offer In-Demand Skills Stream is offering specific occupations in the agricultural and construction sectors to live permanently and work in the province. Applicants who wish to occupy these in-demand job positions should meet all the eligibility criteria. Applicants also have to receive a permanent and an Ontario employer full-time job offer. And it is important to notice that no seasonal or temporary work is eligible for this program. In addition, the candidate must upload the signed Employer Form as part of the application package. If you are already occupying the job position, the employer should obey the meet prevailing requirements and pay a salary equal or higher than your current wage. Language skills are also a criterion. The applicant should have an English or a French-language level of Canadian Language Benchmark (CLB) 4 or above in all language competencies (reading, writing, listening, and speaking). Finally, all applicants must prove to have sufficient funds and/or income to cover the settlement costs in Ontario for you and your dependent family members. In addition, your Ontario employer must have been in active business for at least three years. He/she have to possess business premises in Ontario where you will work. 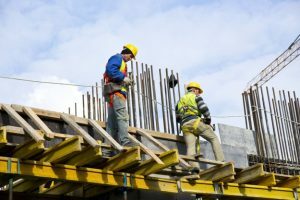 The employer must follow all provincial labour laws. 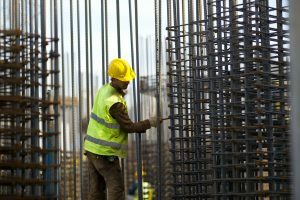 The laws include, but not limited to employment standards, health and safety, and labour relations legislation. Especially for job positions in the Greater Toronto Area, your employer must also possess a minimum of $1,000,000 in gross annual revenue for the most recent fiscal year. And he/she should employ five permanent full-time employees who are Canadian citizens or permanent residents (per position to be filled each calendar year) at the location where you will work. While, if your job position is outside of the Greater Toronto Area, the additional criteria for your employer are a bit different. He/she must have a minimum of $500,000 in gross annual revenue for the most recent fiscal year. And he/she should employ three permanent, full-time employees who are Canadian citizens or permanent residents (per position to be filled each calendar year) at the location where you will work. What is a “Permanent Full-Time Job Offer”? A permanent full-time job offer is an employment offer with no end date. Also, it should have a minimum of 1,560 hours paid employment in a 12-month period with a minimum of 30 hours per week. Therefore, even if they consist of 1,560 hours in a 12-month period, the following job descriptions don’t meet with the permanent full-time positions statements. 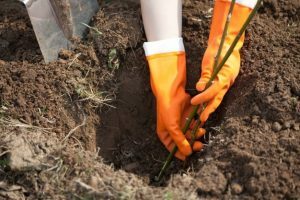 Which are: seasonal or part-time positions regardless of working hours; subcontractors, independent contractors, or agency workers; employees who have ownership in the business; and positions that do not require the employee to work on the company’s premises, such as employees who work from home, or employees who work in a “virtual” location and serve the employer by telecommuting. 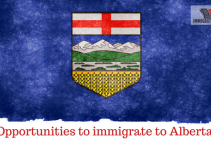 In other to apply to OINP as a refugee, you must leave Canada first. Refugee claimants with a pending application to remain in Canada are not eligible to apply to this program. A refugee claimant whose claim has been rejected, abandoned or withdrawn must exit Canada prior to applying for OINP. The application fee for the Employer Job Offer In-Demand Skills Stream is $2,000 for those with job offers in the Greater Toronto Area and $1,500 for those with job offers outside of the Greater Toronto Area (the Greater Toronto Area is defined as the City of Toronto, Durham, Halton, York and Peel Regions). Once it is submitted, an email will be delivered to you or your representative. It indicates that your application and payment have been received successfully. As soon as the Ontario Immigrant Nominee Program receives your online application, it will be assessed. All information provided by you on the forms will be verified to guarantee accuracy, legitimacy and completeness. Mercan Group has the experience and expertise to guide you through your application process, from picking an immigration category to giving you all the preparation need and filing your application forms. Also, preparing you for an interview with the Immigration Office and following up with the Visa. We would be delighted to be your representative in this Provincial Nominee Program or any other working program you pick. In all of these cases, you can count on Mercan Group of Companies to help you. Contact us.